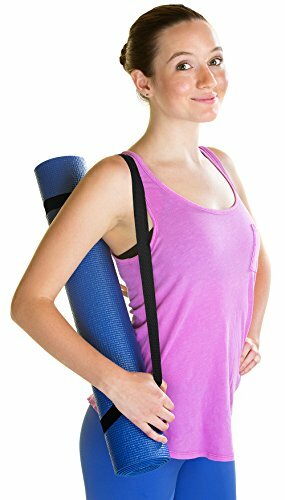 If your yoga mat came with one of those thin, string like carrying ropes that cut you like a knife on your way to class then you need a wide, thick cotton strap like the Veda Yoga Mat Carry Strap. The pressure is spread over a wider area, more like a rucksack or shoulder bag, making it much more comfortable and secure to carry. 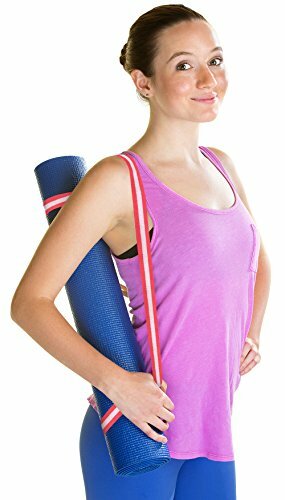 Veda yoga mat straps are made of premium non-stretch cotton twill which is both durable and soft to skin. This is the only mat strap you will ever need! 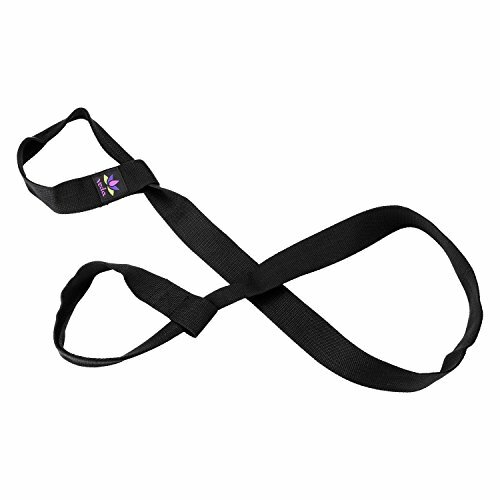 They can also be used in class as a yoga strap to extend your reach on certain poses. The adjustable loops on the Veda yoga mat extend to fit almost any mat size. There is enough length (66 inches) to wear off one shoulder or over the head to keep it in place better - ideal if your cycling to class! If for any reason you are not 100% satisfied, please return your Veda Yoga Mat Strap within 30 days for a no-questions asked, full refund.